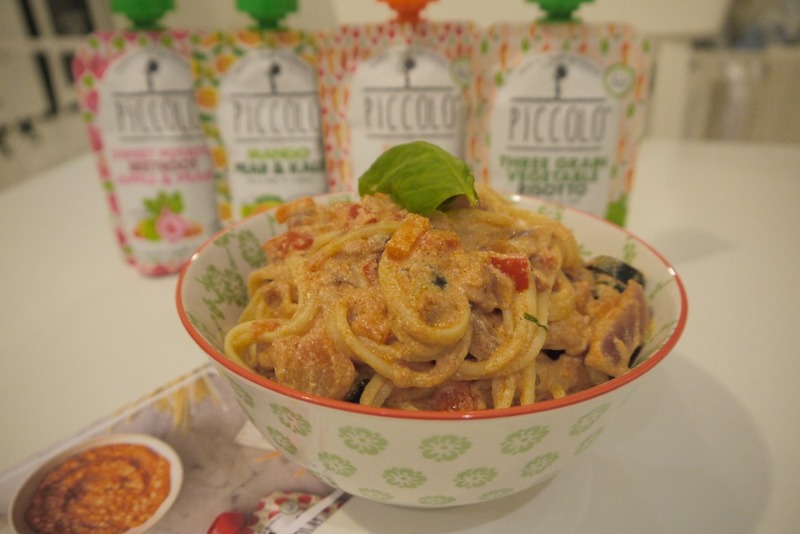 This is another one of my super quick delicious recipes and it's from My Little Piccolo range. 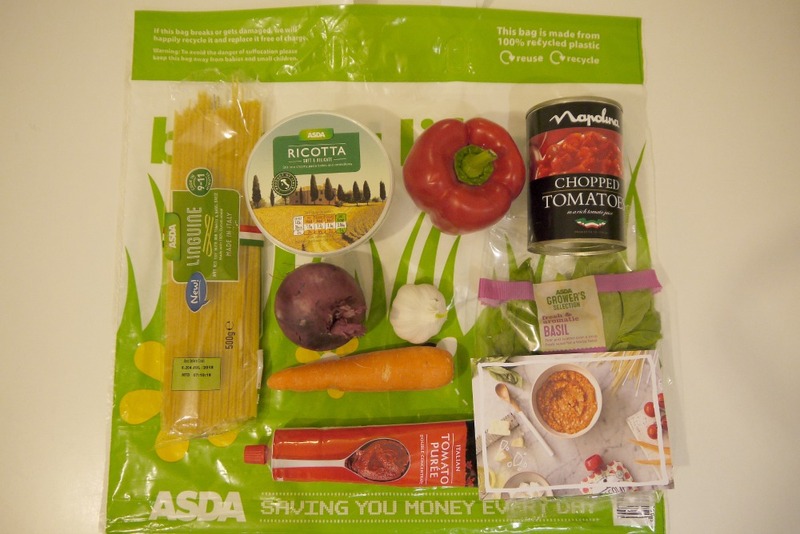 We purchased all our ingredients from Asda where you can buy the organic Piccolo pouches. 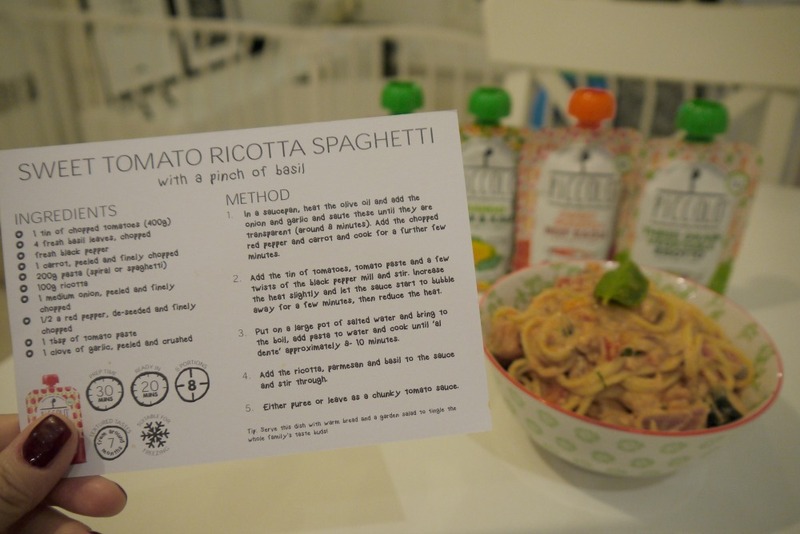 This recipe is suitable for the whole family even your little one and I was so surprised by how delicious it tasted not to mention how quick and easy it was to make. If you are just starting out doing puree you can put it all in a blender otherwise if like us you are introducing more solid food you can just serve as it is with spaghetti / pasta so it's a great meal for the whole family to enjoy. I am generally pretty fast cooking so it took a little less than the times suggested on the card below. I even had extra to freeze for Nicole and plan to make it again next week.